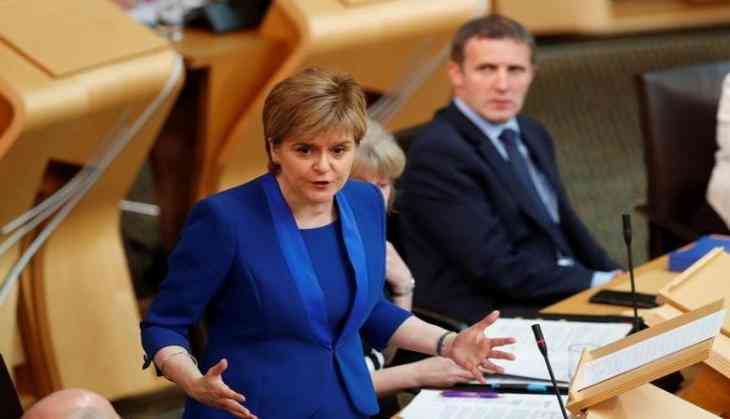 First Minister of Scotland Nicola Sturgeon has deserted her demands for a new independence referendum before the Brexit deal is signed, after her party lost several seats to pro-union parties in the general election. Sturgeon accepted there was no widespread support in Scotland for a second vote on independence before the United Kingdom leaves the European Union, reports the Guardian. Sturgeon said her priority then was to focus on getting the best Brexit deal possible. The Scottish National party lost 21 of its 56 Westminster seats at the election, where support for the party fell by 4,77,000 votes from the 2015 General Elections. Sturgeon told MSPs that Scotland's voters had rejected her calls in March for a fresh referendum by spring 2019, so she was abandoning that timetable and dropping her plans to introduce a referendum bill before Christmas.